Jobless with a PhD, Lee Lien returns home to her Chicago suburb from grad school, only to find herself contending with issues she's evaded since college. 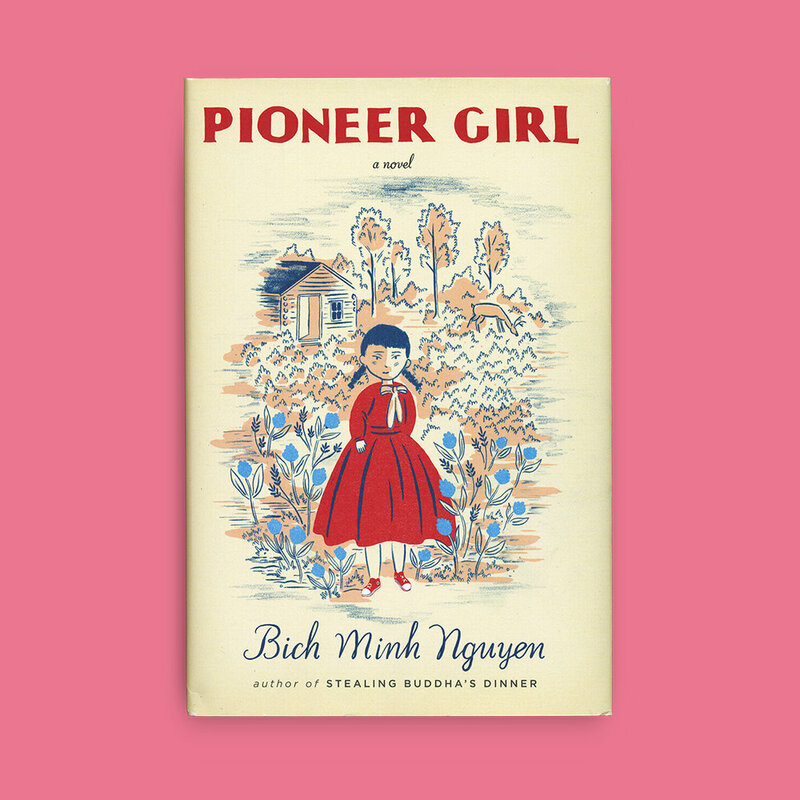 But when her brother disappears, he leaves behind an object from their mother's Vietnam past that stirs up a forgotten childhood dream: a gold-leaf brooch, abandoned by an American reporter in Saigon back in 1965, that might be an heirloom belonging to Laura Ingalls Wilder. As Lee explores the tenuous facts of this connection, she unearths more than expected - a trail of clues and enticements that lead her from the dusty stacks of library archives to hilarious prairie life reenactments and ultimately to San Francisco, where her findings will transform strangers' lives as well as her own.